Last year, thanks to Lindsey’s involvement, I had the opportunity to get a sneak peek into the design and execution of one of the most brilliant grass roots conferences making the scene. The nimble TEDx events are hosted across the country, in a wide variety of settings from government meeting halls, to college campuses and local churches. A much cooler younger sibling to the global TED conference (Technology, Entertainment, Design) the “X” stands for independently organized TED event but it’s appeal is largely from the fact that organizers and speakers design their event around the unique audience they serve. At the Chapel Hill event, it’s simply brilliant to host speakers, like professors, researchers and current students, that home in on topics of particular interest to this audience. Unlike the annual TED conference, TEDx is free but seating is greatly limited so snagging a ticket can be somewhat tricky for the general public. Recently, Tim, Will and I made our way to Chapel Hill to find out what we could learn about “Assembly Required.” While I’m generally impressed with the overall delivery, the conference this year was beset with technological difficulties that the organizing team just couldn’t seem to overcome. 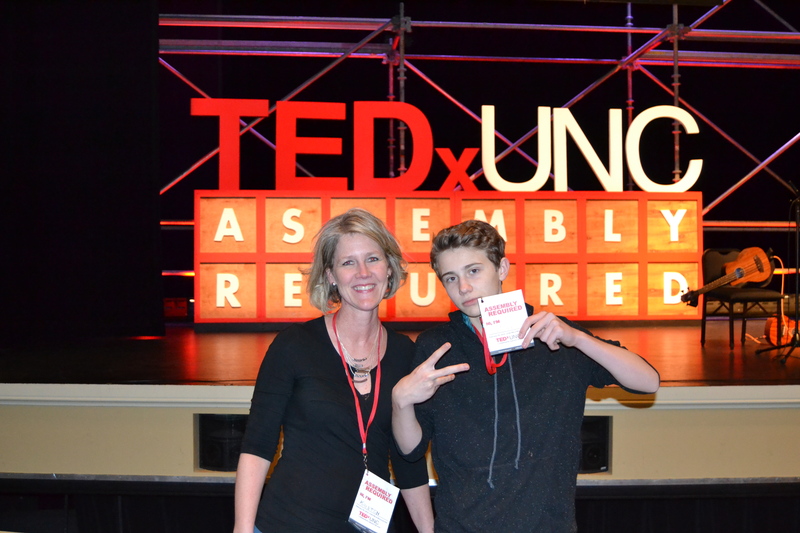 Unfortunate, since the “T” in TED stands for “technology.” However, we did hear some fine talks and while there wasn’t an astronaut on the line-up this year, (read about TEDx 2014 here) we found some worthy contributors. Kavita Shukla, Fresh Paper This amazing creation, which really is a sheet of paper, helps preserve fruits and vegetables up to 4 times longer than simple refrigeration. Ms Shukla’s presentation was succinct, engaging and best of all, inspiring. What started as a simple idea to keep food fresh longer, based on a concoction of edible plants and spices from her grandma, has turned into a huge marketing success but it’s based on the fact that low-income families and large growers can all benefit from a longer shelf-life for their food. I was ready to raise my hand and buy a case if it had been available. 3. Warm relationships with adults with are loving and trusting. For every $1 government spends on early childhood education, $7 is saved in future expenses. All around, this is a good deal. Thinking this was going to be something like a Poetry Slam (which is ridiculous because I’ve never been to one) I was hoping I could duck out of the talk and take a little break. But I’m happy to say that Karsten captured my attention from the first seconds of his presentation and I was hooked. From the beginning phrase that he was a “UVA frat boy…” there was so much packed into the 5 minutes he talked that I simply wanted to replay the talk on slo-mo to enjoy every little nuance and blend of words that made this a powerful talk. In my mind, this is the pinnacle of Forensics—excellent speech and captivating language. 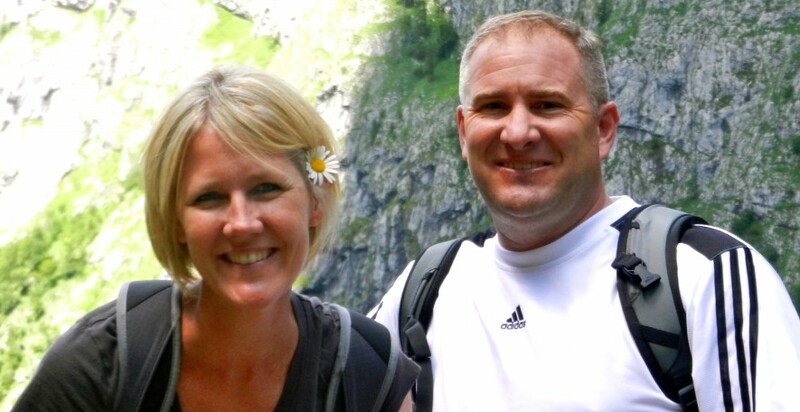 Todd Zakrajsek’s premise was simple: what if you never had to forget where you parked your car? For all those times you’ve mindlessly driven somewhere only to forget where the car is, Zakrajsek explained we’re lazy learners and can do much better. 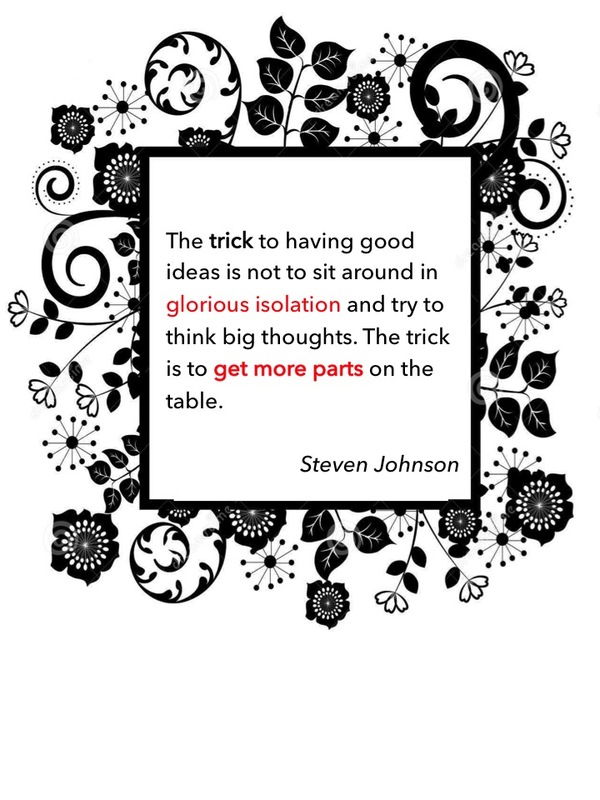 It comes down to elaboration—the connections we make between things allows us to learn. So, when driving to the mall, be intentional about picking up mental cues to help you remember where the car is. And because Zakrajsek has a bias for excellence in teaching, he implored students to do better. “If you’ve ever finished something and said, ‘That’s good enough!’ you need to push yourself a bit harder to do better work.” And, while we all insist we are master multi-taskers, our work is poor and our brains won’t retain the learning. But, I doubt many were still following along. I’m not quite sure how to describe this most enjoyable band other than it’s exactly the sound I imagine when I think of the Roaring 20s hitting funky North Carolina. A little banjo, trumpet and fiddle with twang, these guys grabbed the audience from the beginning. Speaking my language: GIFTS! 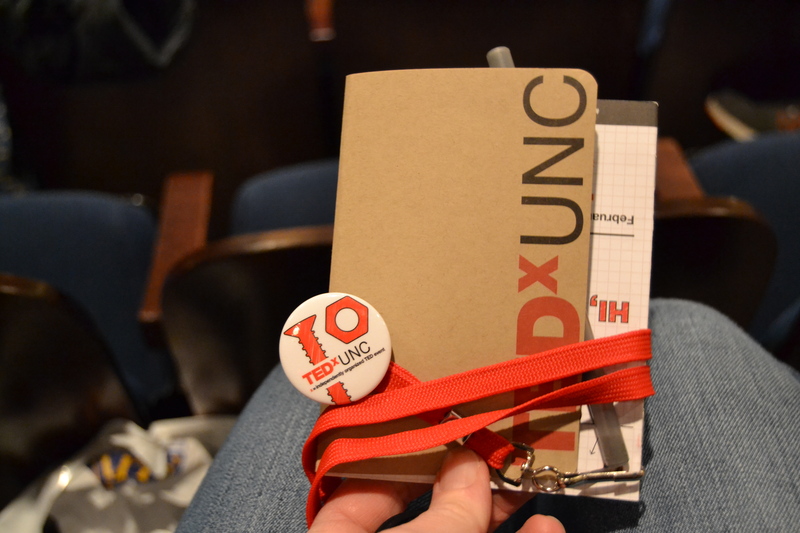 A fabulous welcome to TEDx…lanyard with program, pen, button and a custom “moleskin”. 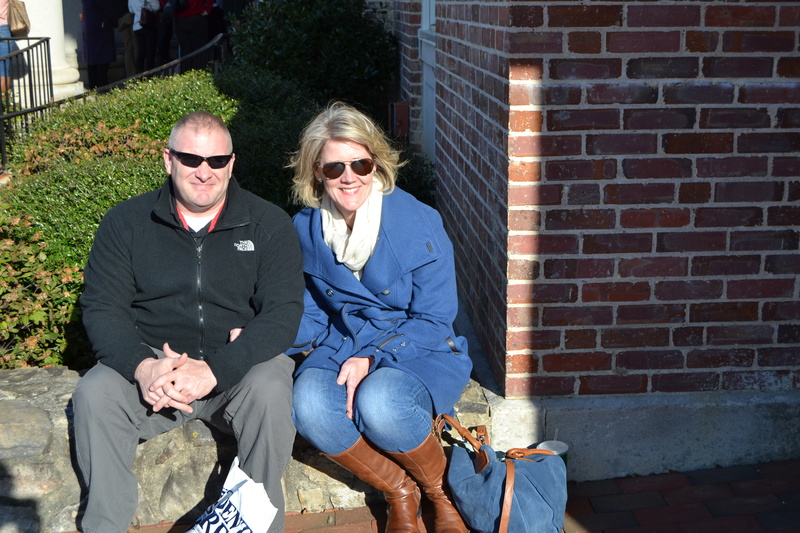 Taking a break outside Memorial Hall in the glorious sunshine.